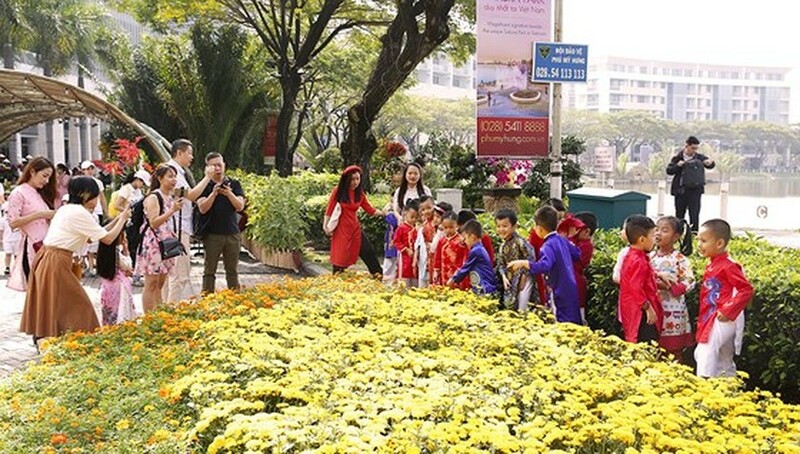 Phu My Hung Spring Flower Festival 2019 celebrating the lunar New Year has opened at Crescent Lake in Phu My Hung urban area in HCM City’s District 7 from January 29- February 9. 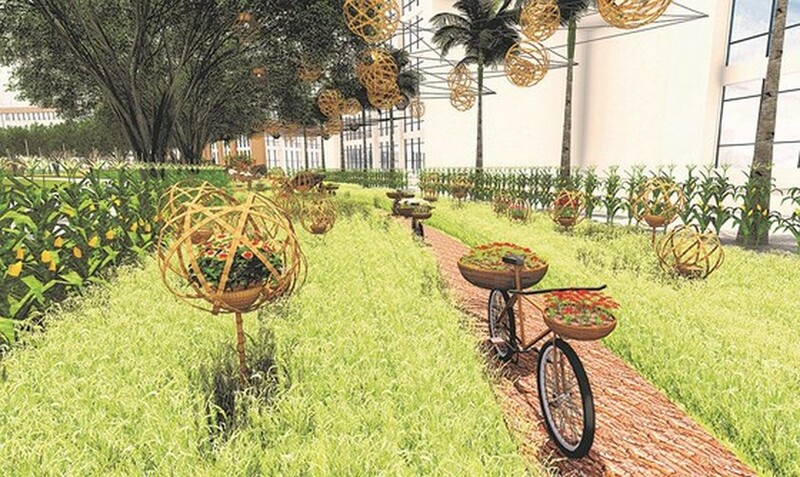 This year’s event themed “Flower and life” features the cultural space and the vast network of waterways of the marsh land of Nha Be County (District 7 now). 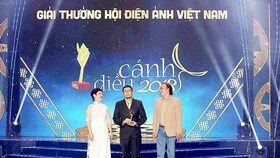 The main subject has been carried out for over the past years. 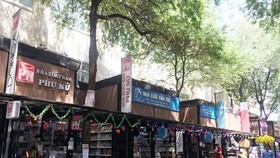 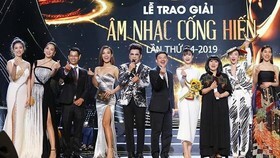 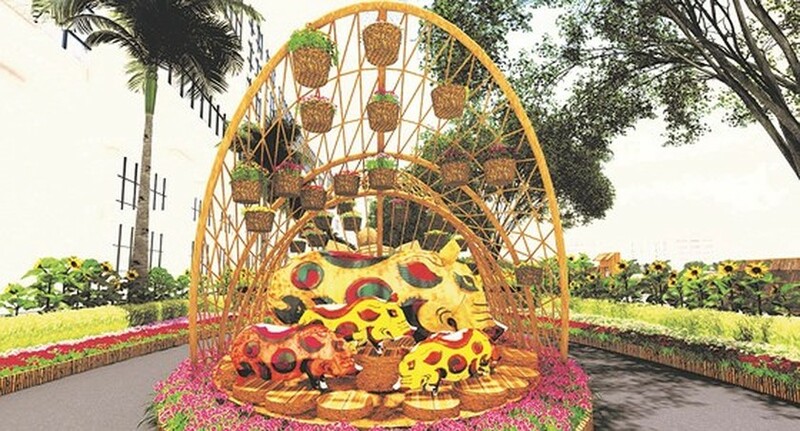 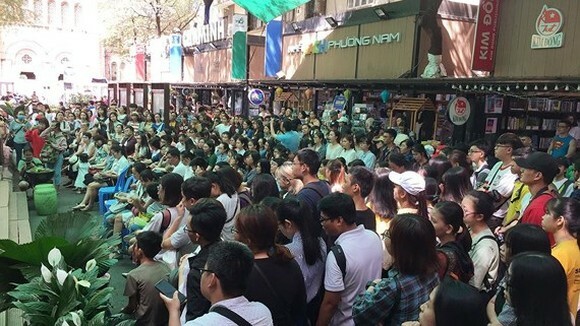 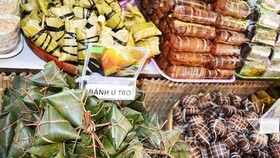 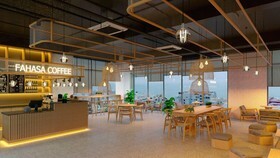 The festival will have four distinct areas, including Spring Street, Spring Wharf, Spring Garden and Spring Gathering covering an area of more than 7 hectares, featuring a large variety of flowers found in well-known flower villages in Mekong Delta provinces of Ben Tre, Dong Thap, Tien Giang and HCMC. 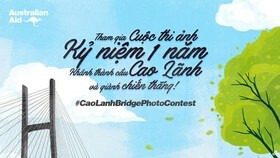 Visitors will have a chance to enjoy the rural culture with images of the daily life of local people in Southern region, folk art performances, traditional sport games and photo contest; along with Dong Ho folk paintings and Nhat Tan apricot of the northern region. 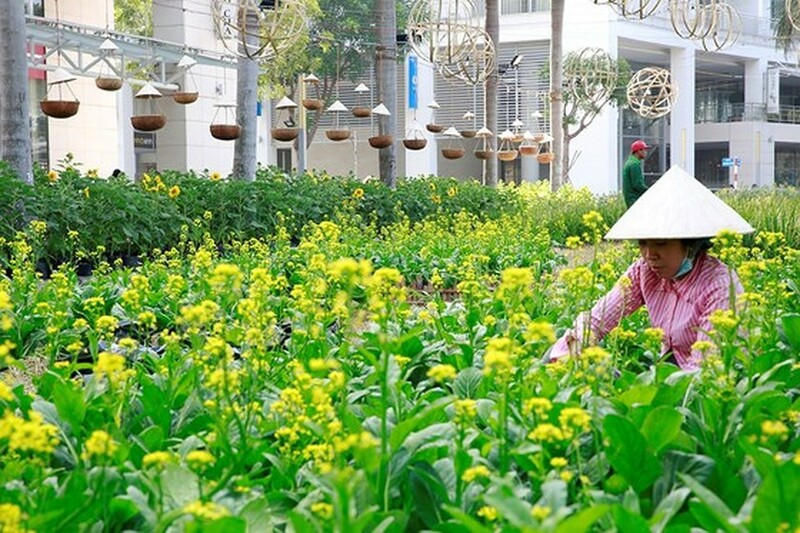 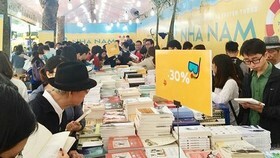 The flower show will run until February 9, the fifth day of the lunar calendar’s first month. 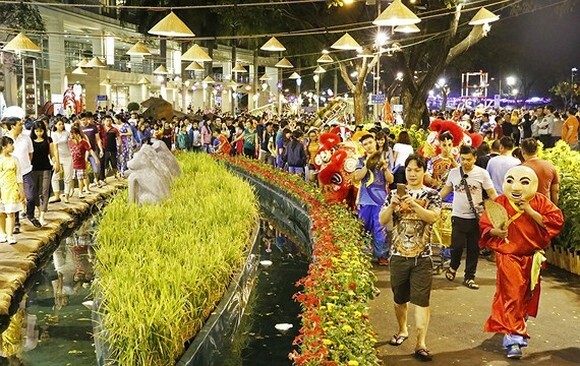 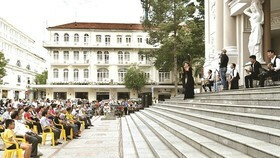 The flower festival attracts many visitors.